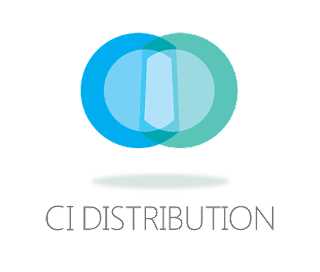 Basingstoke-based IT distributor, Ci Distribution is thrilled to announce not one, but THREE fantastic new partnerships with key players in the IT industry; namely, Brother UK, iKey, Mad Catz. Located in Greater Manchester since 1968, Brother UK offers a range of print, scan and video conferencing solutions designed to boost efficiency for businesses across the UK. Ci Distribution will supply a range of Brother UK products, focusing on Brother’s rugged mobile printers, including its PJ-700 and RJ series, along with a wide variety of mobile label printers. Based in Texas, iKey is an industry-renowned rugged peripherals manufacturer, renowned as the first choice for rugged computer peripherals – specifically, for the attachable FZG1-C1-V5 iKey keyboard designed exclusively for the Panasonic FZG1 tablet. Ci D will distribute their full product offering of keyboards, displays, mice and pointing devices. Mad Catz Interactive, Inc. is a global provider of innovative interactive entertainment products marketed under its gaming and audio brands, Mad Catz and Tritton, respectively. Mad Catz products cater to gamers across multiple platforms, including in-home gaming consoles, handheld gaming consoles, Windows PC and Mac computers, smart phones, tablets and other smart devices. Ci D will be supplying the tier-one gaming brand’s keyboards, mice and headsets. Fantastic news! We have not one, not two, but three nominations for this year's PCR Awards! Centerprise has been shortlisted for the Corporate VAR Category, Ci Distribution for Hardware Distributor, and YoYoTech for System Builder. The Corporate VAR Award is open to any UK-based Value Added Reseller, selling into medium to enterprise-sized businesses; the Hardware Distributor Award is open to any distributor that has a large hardware offering – this includes components (graphics cards, processors, motherboards), full PCs (desktops, laptops), or peripherals (mice, keyboards and headsets); and the System Builder Award is for any national system builder that makes custom PCs/laptops, whether channel-focused or shipping direct to consumer. In addition to our nominations, two of our very own are sitting on this year's judges panel; namely, Centerprise's Group Commercial Director, Jon Atherton, and YoYoTech's Managing Director, CK Kohli. The 2017 PCR Awards ceremony will take place on Wednesday 8th of March at the Brewery in London, and it promises to be an exciting event, with Ci Distribution selected as the official Entertainment Sponsor for the evening. 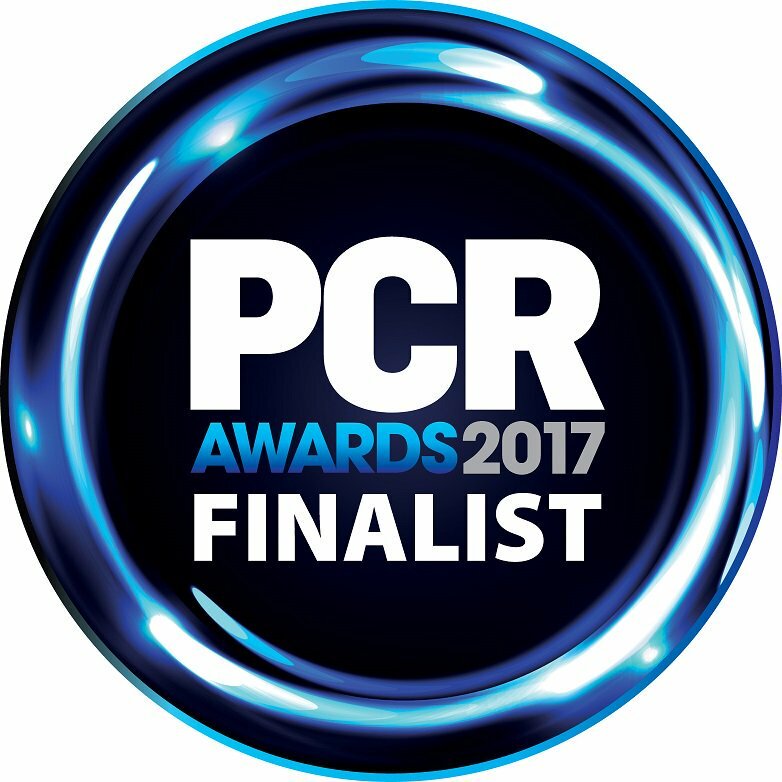 "It is fantastic to see Centerprise, Ci Distribution and YoYoTech all being shortlisted for the prestigious PCR Awards this year. I am proud to sit on the 2017 judges panel alongside CK, and although we cannot review our own submissions, it certainly won't stop us rooting for Ci. Here's to all three nominees – make us proud!" Centerprise is proud to announce its award of a £1.7m contract with the renowned European Research Facility for Nuclear Science, CERN. 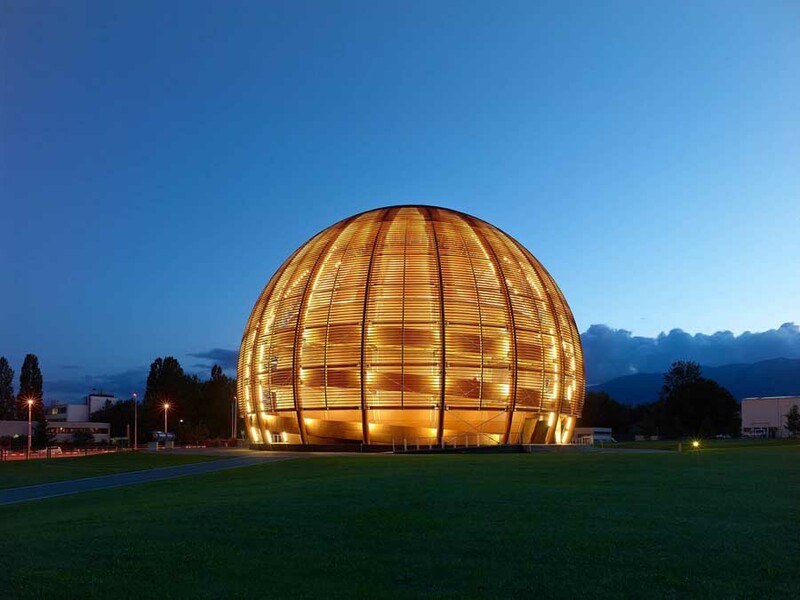 This year CERN release a global tender for the procurement of two lots of 210,000 HEP-SPEC063 energy-efficient, rack-mountable systems for the CERN Data Centre, located in Meyrin, Switzerland. The tender required bidders from across the world to provide a solution for the delivery of the required CPU Servers for Physics Data Processing, Acquisition and Control Systems, all according to CERN's predefined specifications and strict delivery requirements. Another prerequisite of the tender was for bidders to supply test log files for power, storage and system performance, with successful bidders also providing a sample system for evaluation, in order to ensure the results matched those stated on the tender response. In partnership with E4 Computer Engineering, Centerprise worked and tested a number of relevant solutions in order to ascertain the best fit for CERN's vigorous requirements. Upon completion of testing and pricing, Centerprise presented two compliant solutions which met CERN's criteria and offered the best results from a performance-price perspective. Centerprise's credentials were undisputed, given its reputation as an established systems integrator and a reseller of a wide array of manufacturers, possessing certifications from Intel, AMD, Microsoft, and other major vendors. This, in addition to the company's ability to demonstrate its robust Quality Management System, as evinced by its notable list of ISO certifications, led to Centerprise's being deemed an approved CERN supplier. Consequently, Centerprise was awarded a contract by CERN to supply over 210,000 HEP-SPEC063 which resulted in a total of 120 servers with a further order of 15 servers, all which had to be built, tested and shipped within 8 weeks of CERN's purchase order. Centerprise is proud to declare its smooth completion of the delivery in advance of the required date, with an agreement to provide support for servers delivered to CERN over the next three years. "This is a prestigious contract win for Centerprise that validates our ability to build, configure and deliver computational equipment to highly-educated customers with specific configurations and strict deadlines." Leading rugged IT distributor, Ci Distribution, has signed a partnership contract with global designer and rugged mobile manufacturer, Getac. Having already witnessed phenomenal growth this year, Ci Distribution continues along its rapid path of development with an announcement of its latest partnership with Getac. Getac offers the most extensive rugged computing product lines, ranging from laptops to tablets and handheld computers. The manufacturer caters to a wide range of vertical markets, including: military & defence, law enforcement, public safety, emergency services, utility, field services, oil and gas, telecommunications, transportation, and industrial manufacturing. Since 1989, Getac has made a number of technological breakthroughs designed to improve the performance and safety aspects of utilising computers in dangerous environments. Such innovations include QuadraClear® sunlight readable display screens, night vision without goggles, advanced power saving technology, and the industry’s first resistive multi-touch display for use with gloves. Ci Distribution will be working closely with Getac to actively promote their rugged mobile product lines, therefore offering Ci Distribution resellers an impressive product portfolio spanning across different vertical markets. 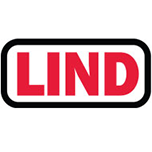 Centerprise is proud to announce its successful award to the new Link:2 IT Hardware and Services Framework. This Framework is to replace the previous Link-IT Framework Agreement, which expired on 16 December 2016, and consisted of 10 lots – 3 of which Centerprise tendered for and was appointed to in 2012. Link:2 is available to be utilised by all NHS Trusts and Public Sector Authorities, as well as all NHS SBS Members and Associated Members. It covers PC/Client hardware, ranging from laptops and tablets, to Special Clinical IT Hardware and Deployment Services. The Framework provides quality assurance of supply for all IT hardware covered under the agreement and is fully OJEU compliant. Bidding Link:2 began in September 2016, and like its predecessor, this agreement features a total of 10 lots. In order to be awarded a place on the Framework Agreement, companies had to be ranked in the top 8 bidders. Centerprise is proud to announce its competitive position in the top 8, and its award of a place on 6 different lots. Centerprise's 6 awarded lots are as follows: Lot 1 Desktops, Lot 2 Laptops, Lot 3 Tablets, Lot 4 Healthcare IT, Lot 7 Printers/Scanners, and Lot 8 Deployment Services. The Agreement works in conjunction with the Link Solutions Framework, which was awarded to Centerprise in April 2016, and which covers servers and related products and services, as well as storage, networking and third party software. "The NHS SBS Link:2 Framework win is another step in our commitment and ambition to further expand our footprint within the Healthcare vertical."